Evolution Tungsten Skinny Drop Shot Weights, the ultimate in Drop-Shot sensitivity! Evolution Tungsten Skinny Drop Shot Weights are designed to come through rocks and cracks and not snag on underwater structure. 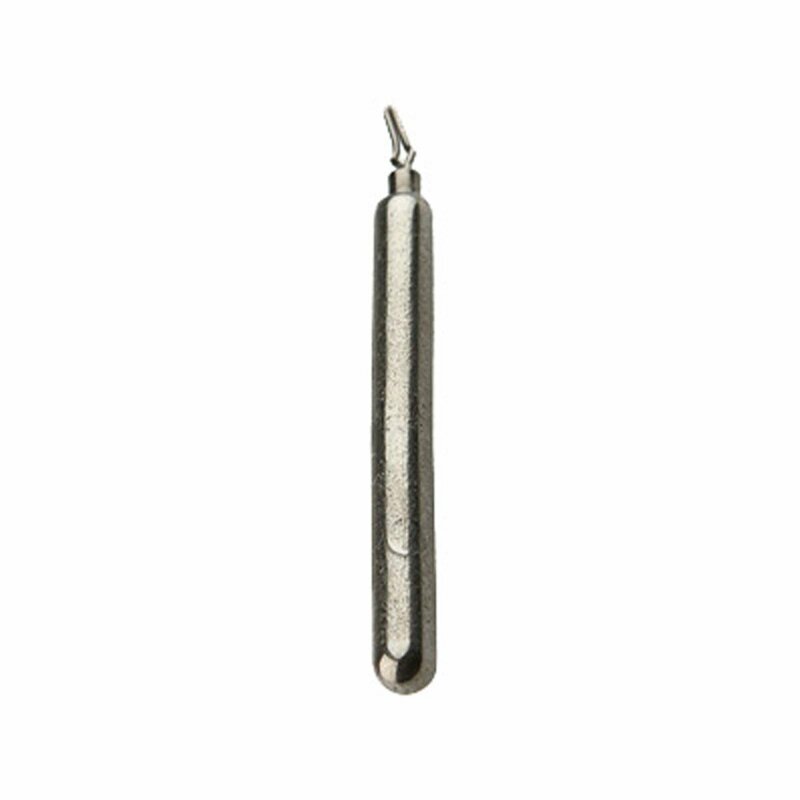 Manufactured using 97% pure tungsten, which is 1.8 times heavier than its equivalent weight lead counterpart. This allows a more compact profile in the water for a stealthier presentation. Tungsten is also significantly harder than lead, which provides increased sensitivity to better detect anything your weight comes into contact with. A premium quality swivel is used to prevent unwanted line twist. These weights come unpainted and dull to prevent sinker bites and let the fish focus on your drop shot bait.